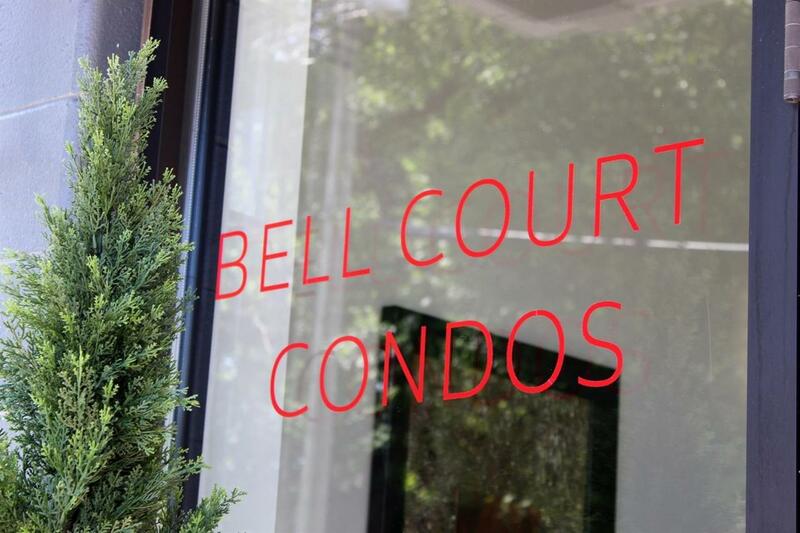 Introducing the Bell Court Condos. Newly renovated Mid Century Masterpiece - located on the Edge of Everything! 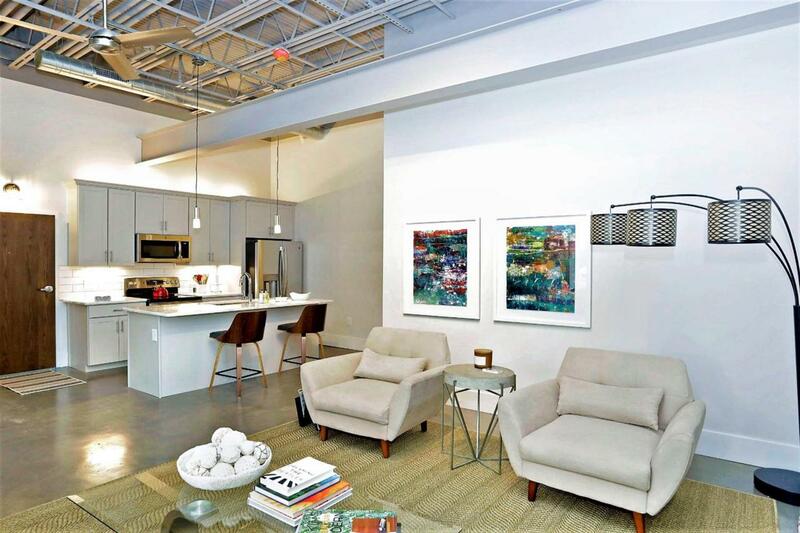 Modern style condos offer 2BD/2 Full BA w/ high exposed ceilings, quartz counters, stainless appliances, soft close cabinets, subway tile, glass shower door, stylish light fixtures, window shades for privacy, polished concrete flooring. 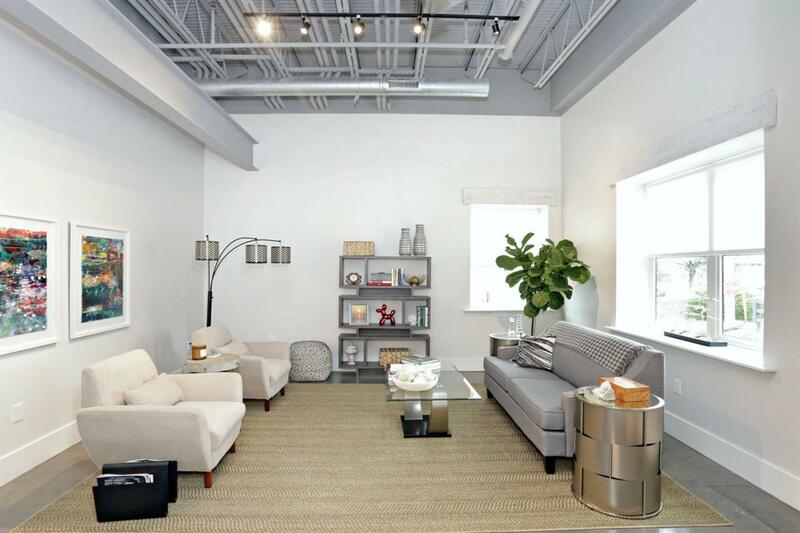 Amenities include: common area roof top terrace w/ teak furniture & fire pit, exercise room, indoor bike racks, individual storage units for each condo, pet spa/salon, service elevator, dedicated off street parking & guest parking. 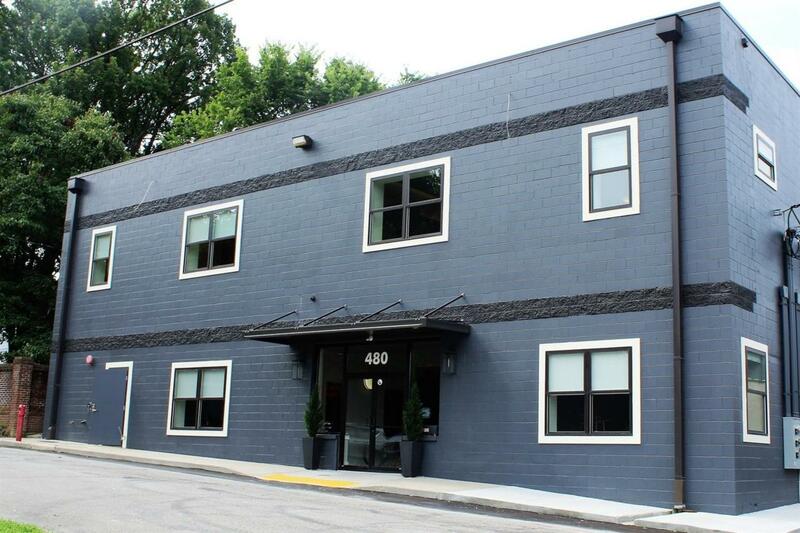 Tucked away on quiet side street of the Bell court neighborhood... walk or bike to Bell Court Park, National Ave shops, Downtown, Woodland Park, Chevy Chase...and more! Listing provided courtesy of Steven Wathen of Turf Town Properties. Listing information © 2019 LBAR Multiple Listing Service. All rights reserved.